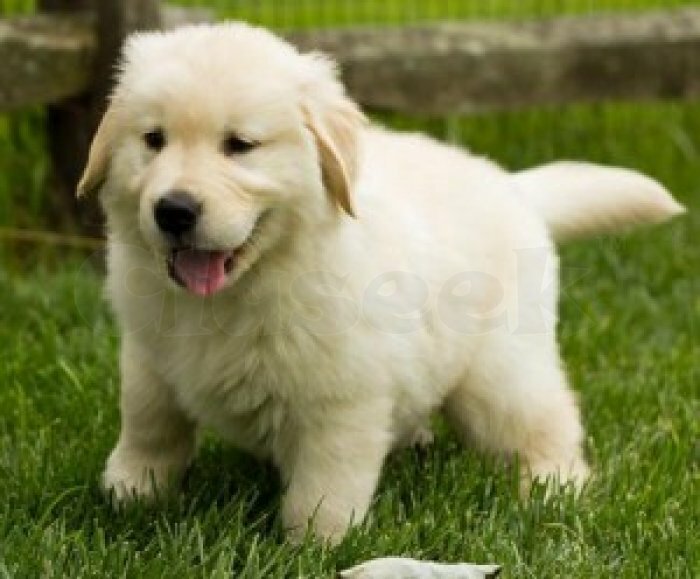 Male and female Golden Retriever puppies. They are 10 weeks old, vet checked, dewormed and have all vet records up to date. Our puppies are well trained and very socialized. Puppies come with registration papers and a health guarantee.